In Montana’s early days, the state’s movers and shakers built key structures to not only be impressive but to last for the long haul. 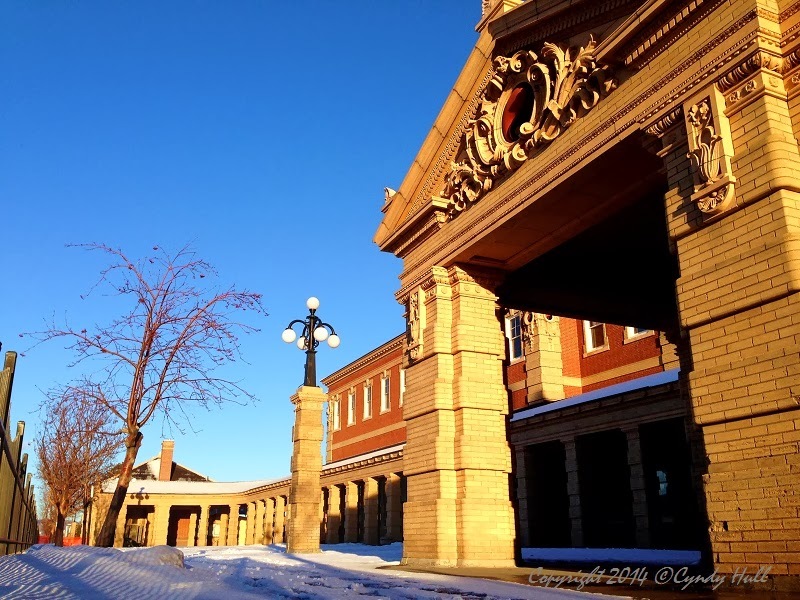 Old rail depots, county courthouses, and downtown mercantiles across the state still stand with enduring dignity and impressive architecture intact, regardless of their current function. Marble, sandstone, brick, and prime-grade timber paid off as a long-term materials investment. Indeed, they don't make 'em like they used to.